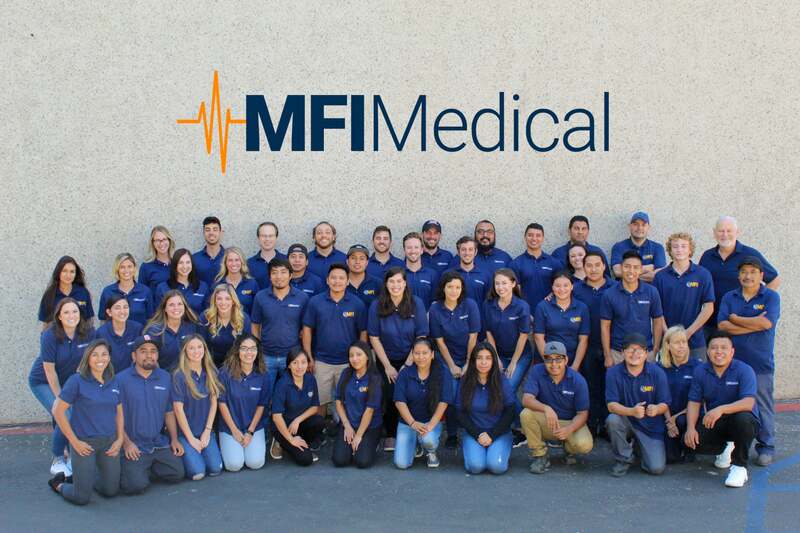 At MFI Medical Equipment, we believe in recruiting and retaining the best employees who truly make our work culture one-of-a-kind. MFI started out as a family-run business in 1980, and that feeling of family has continued, even through our recent growth to more than 50 full-time employees. We encourage constant growth at MFI, and believe in the professional development of our employees in the areas that best suit their talents and passions. As our company grows, we look forward to welcoming more talented team members into the MFI family - where they'll receive the support and challenge necessary for a fulfilling career for years to come. If you're interested in current career opportunities, please look below for our open positions. If we don't have any current openings in the areas you're interested in, feel free to send us an email here with your resume, and we'll reach out should a relevant position open up in the future.